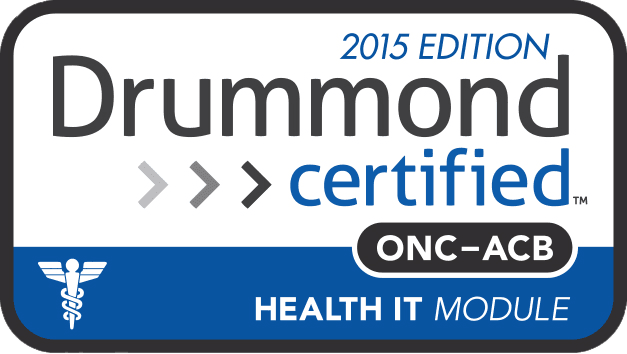 Forged in the Steel City in 2011, Iron Bridge was created to bring a modern approach to healthcare interoperability. 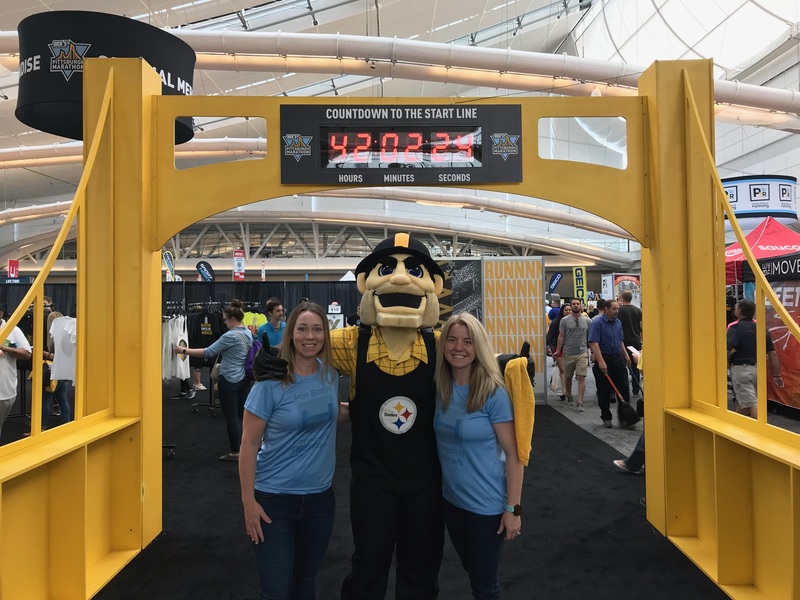 Pittsburgh, once a mecca for heavy industry including steel production, has been transformed into a leader in the healthcare and finance sectors. Iron Bridge is proud to call Pittsburgh its home. Blue-collar work-ethic is a large part of Pittsburgh's history and it is still evident in our workplace today. Music City USA? One might find Nashville as an odd choice for the Iron Bridge Information Technology offices. 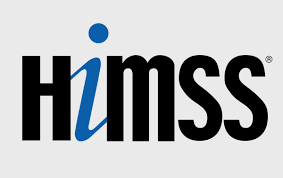 However, Nashville, TN while widely known as the country music capital of the world, is also considered the US Healthcare Information Technology Hub. Hundreds of budding start-ups and established Healthcare IT giants make Nashville their home. 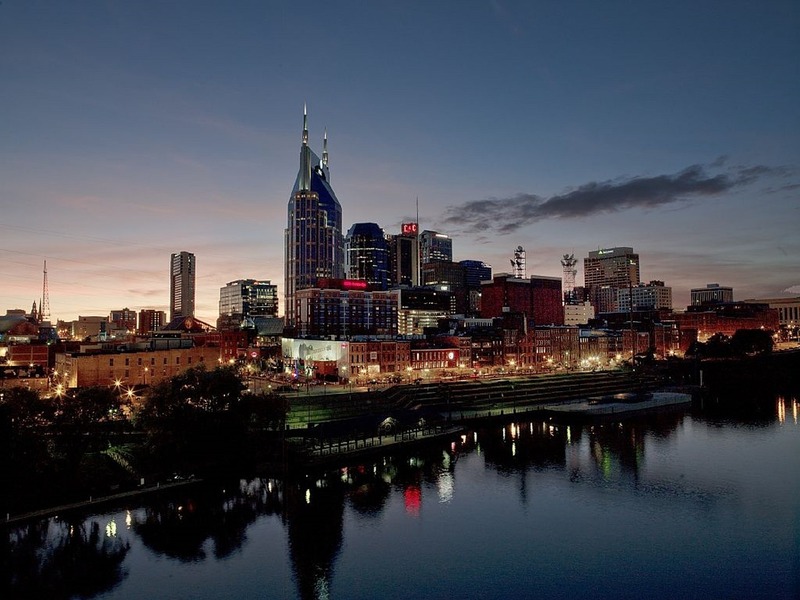 At Iron Bridge, we feel it is important to have a presence in Nashville to align with the business of healthcare and to stay on top of technology and industry trends.